Truman is a place where you can reach for the horizon, for the life you want to live and the difference you want to make in the world. Whether you’ve always known you wanted to become a Bulldog or you’ve just discovered how great Truman’s academics are and how affordable it can be, it all starts when you apply. And we’re here to guide you through the process. Applying is FREE for freshmen. Apply now for maximum scholarship opportunities. If you’re eligible for our new TruMerit Scholarship – determined by a combination of ACT/SAT score and GPA – or with at least a 27 ACT/1260 SAT and 2.5 GPA, you are automatically admitted to the University when you submit your application, transcript and verified test scores. To determine if you’re eligible, see the TruMerit Scholarship charts or use our Net Price Calculator. If you fall outside of these academic parameters, you will benefit from Truman’s holistic review policy. You can select the method that works best for you: Online Application, Common Application or Printed Application. There is no additional application for scholarships. Consideration is automatic as part of your admission application. Competitive scholarship selections are currently underway. Submit your admission essay and activities list as soon as possible for consideration. Most selection processes will take place December-early February. Transcript: Transcripts with at least six semesters of high school grades are required for admission review. If you are homeschooled, have a GED, or are graduating high school in less than four years, reach out to the Office of Admission to learn about what academic documents will be required. ACT or SAT score: We ask all students to submit a standardized test score — either the ACT or SAT, we don’t have a preference. Activities List: An Activities List, or resume, is strongly encouraged for competitive scholarship review. Admission decisions are made on a rolling basis so it’s never too late to apply. 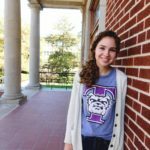 Truman’s online application is the first step in the pursuit of becoming a Bulldog. You may also apply using the Common Application or a printable transfer application. There is no application fee when applying to transfer to Truman. 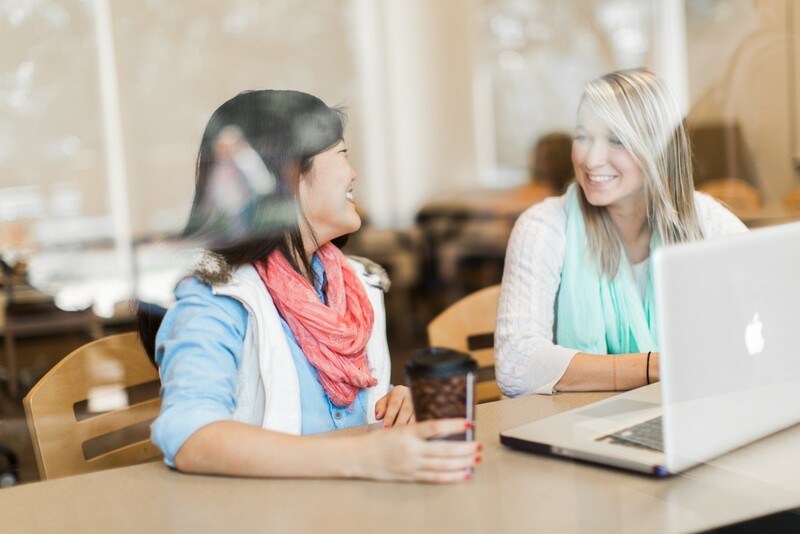 Although students are admitted on a rolling basis, if you are applying for a fall start, apply by March 15 for the fullest scholarship consideration. Want to start in the spring? You should apply by November 1. Check out the transfer requirements page to learn about your benefits as an incoming transfer student. Or, see if your college credit will transfer to Truman. To make an admission decision, the Office of Admission requests the following items in addition to the completed application. The Center for International Students processes the applicants for all students who plan to attend Truman on an F-1 or J-1 visa and students who were educated outside of the United States no matter their immigration status. Truman offers both full and conditional admission. Application requirements for international students are available here. Truman does not charge an application fee for undergraduate students, and the application fee for graduate students is waived for international students. Truman does not require a separate scholarship application. All applications automatically undergo scholarship review. Truman is a member of the Common Application. We encourage you to choose Truman on your Common Application. For further information, contact the Center for International Students. If you are not a J-1 or F-1 student and if you were not educated outside the United States, you should complete the domestic application for admission. Our graduate programs have different application requirements and specific supporting documentation may be required. Before applying to a graduate program, please review the application requirements and deadlines. If you have questions, feel free to reach out to our Graduate Office. Maybe you previously graduated from Truman and want to complete a second degree? Maybe you took a semester to move home or travel the world? If you want to return to Truman, fill out the returning student form and we will take care of the rest! If you took classes at another university during your time away, please complete the transfer application. Our Institute for Academic Outreach is dedicated to the promotion of exciting new learning experiences that extend beyond the traditional borders of the University. The Institute serves learners from a variety of walks of life including pre-college learners in K-12 programs, adult learners seeking professional development, and retirees seeking personal enrichment. Freshman or transfer students may apply to Truman using the Common Application. Just like the Truman Applications, there is no fee! Plus, there is no additional application for scholarships. Consideration is automatic! Admission decisions are made on a rolling basis so it’s never too late to apply. To make an admission decision, the Office of Admission requests the following items. You may upload these documents within the Common Application Student Portal or submit the documents directly to the Office of Admission. If you ever have any questions, our friendly staff will be happy to talk with you! You can contact the Office of Admission or you can also contact one of our Admission Counselors.